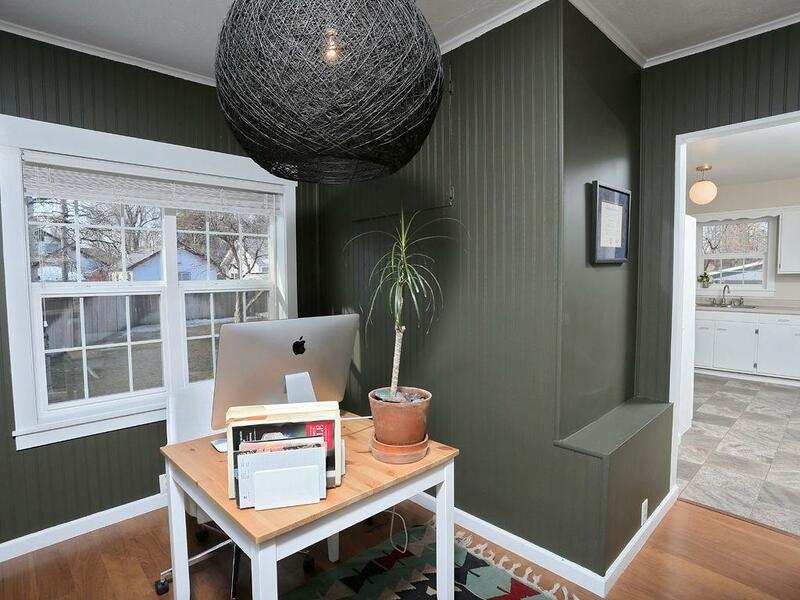 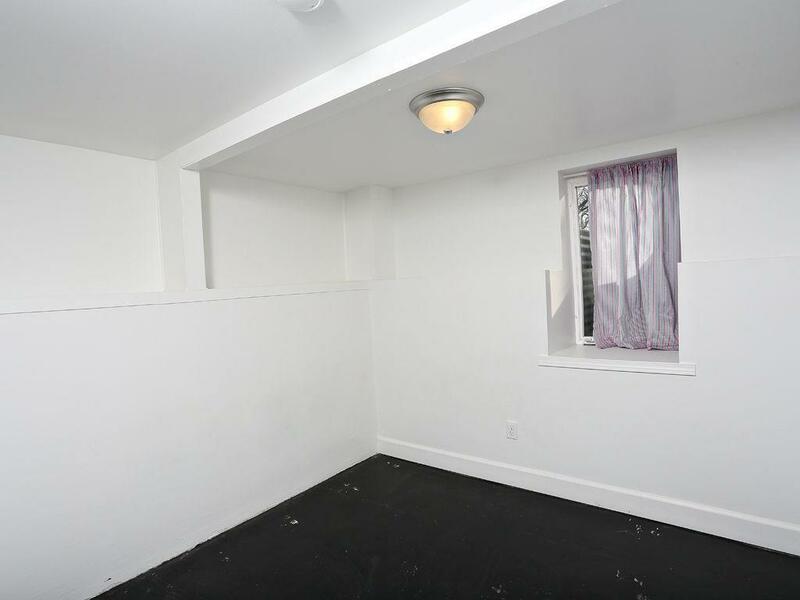 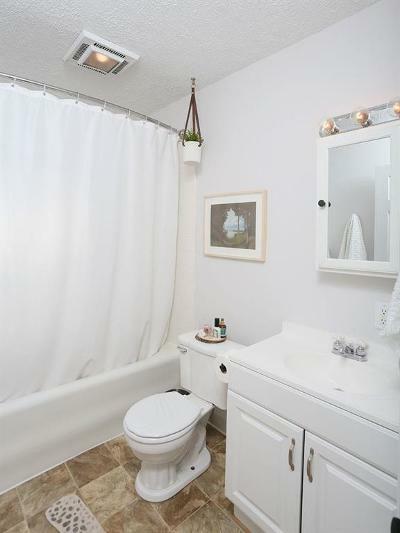 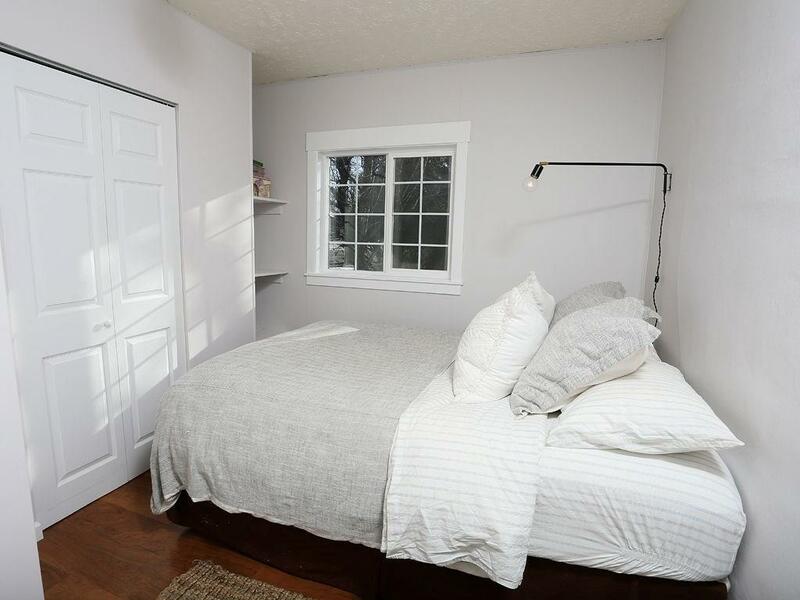 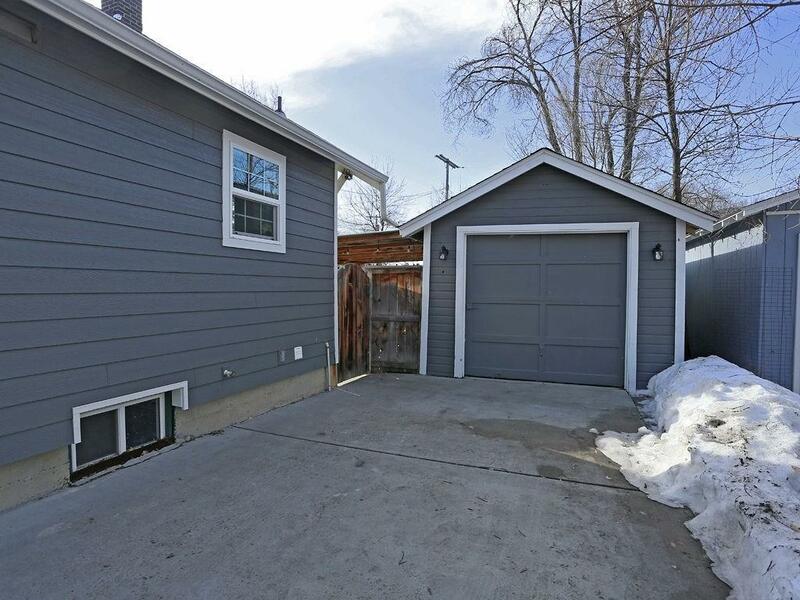 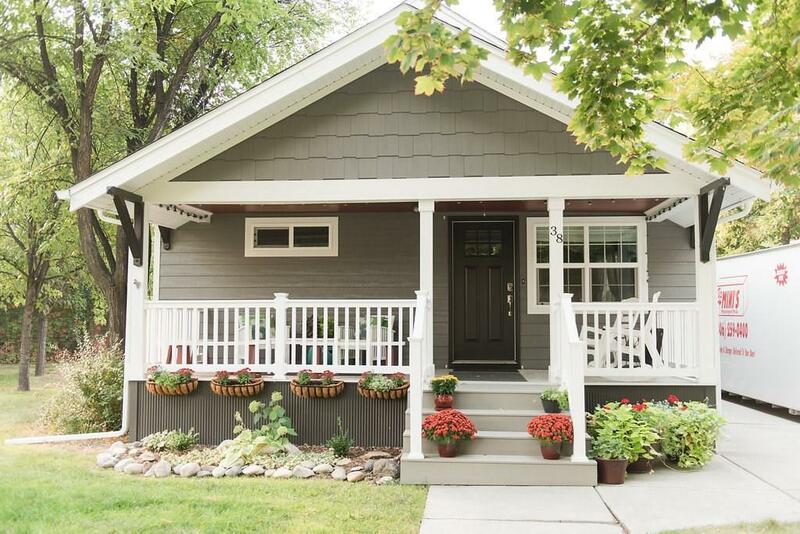 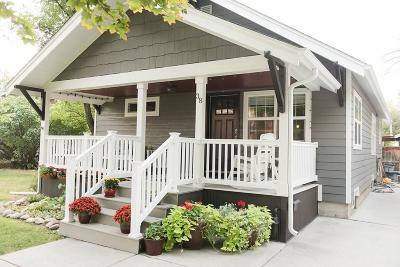 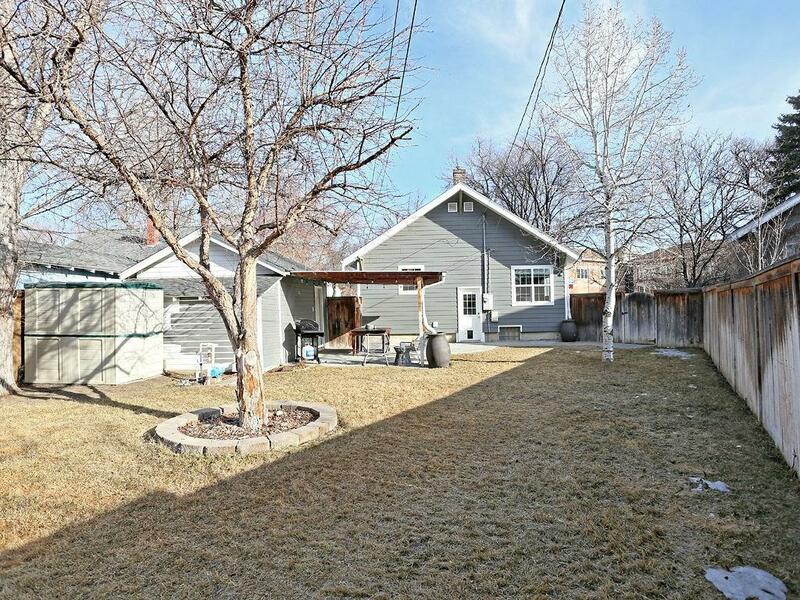 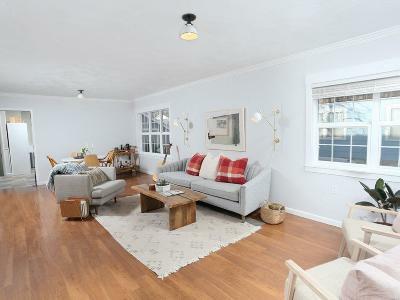 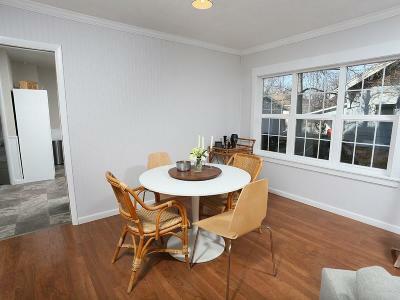 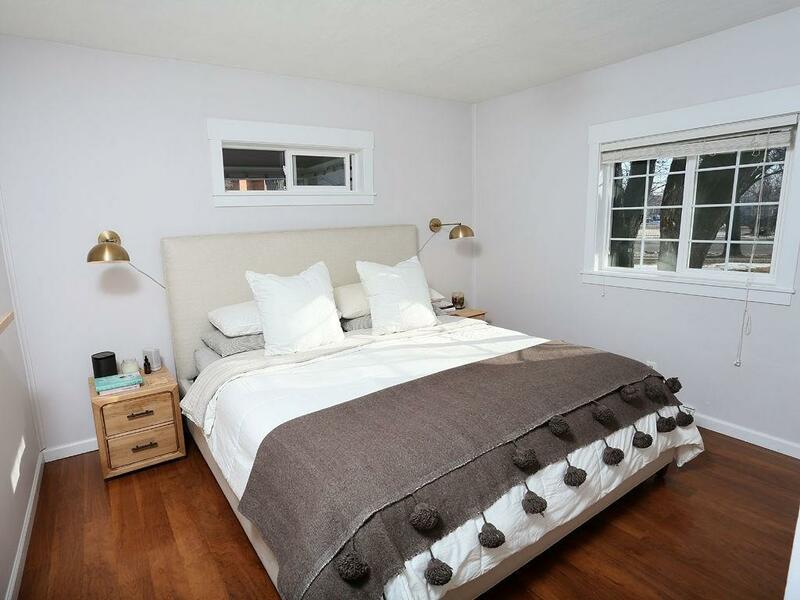 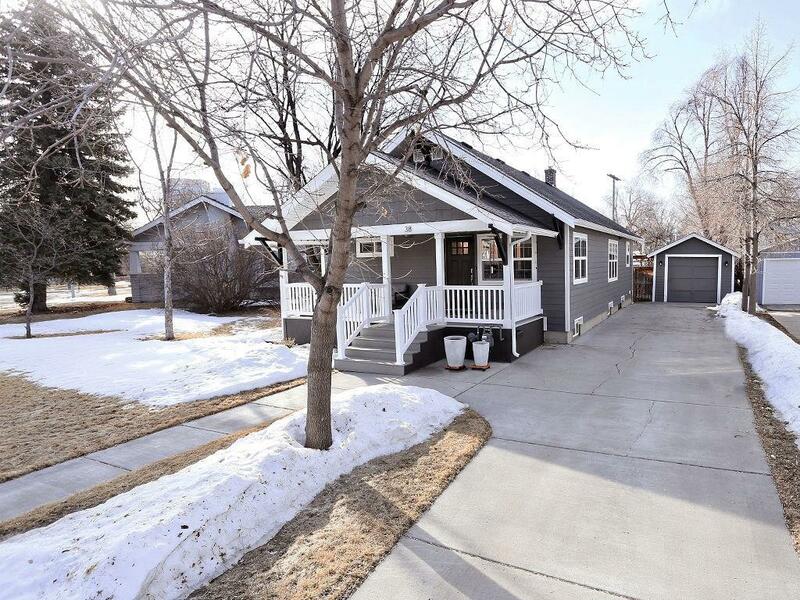 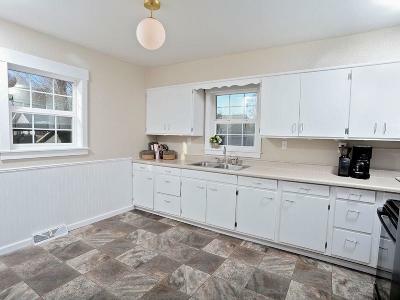 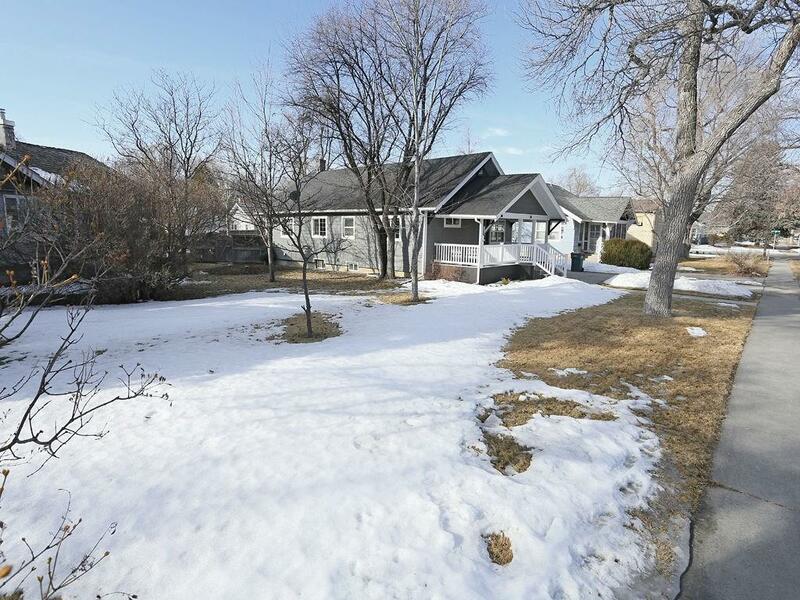 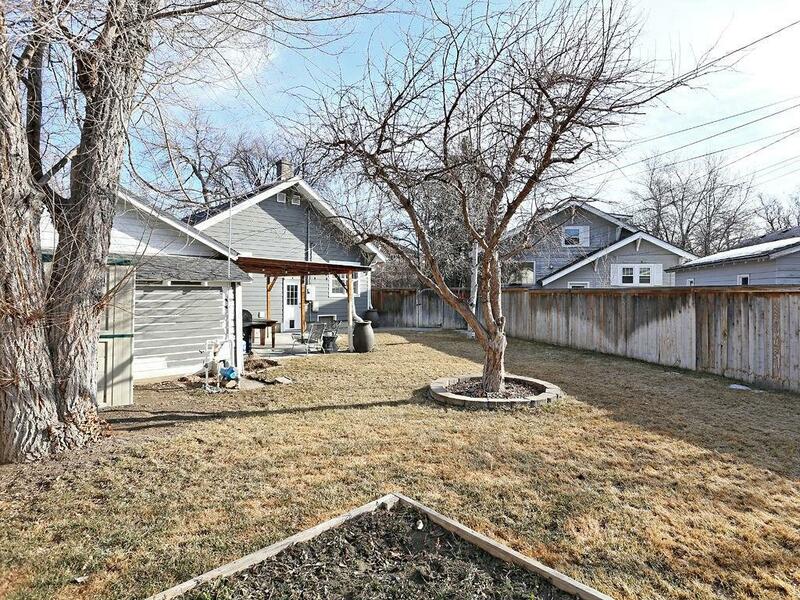 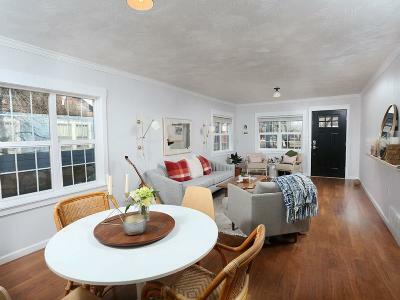 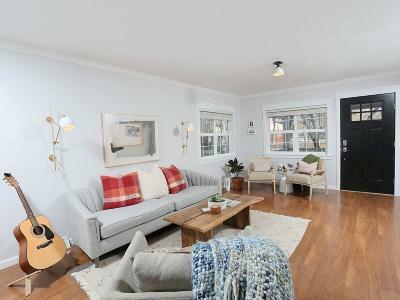 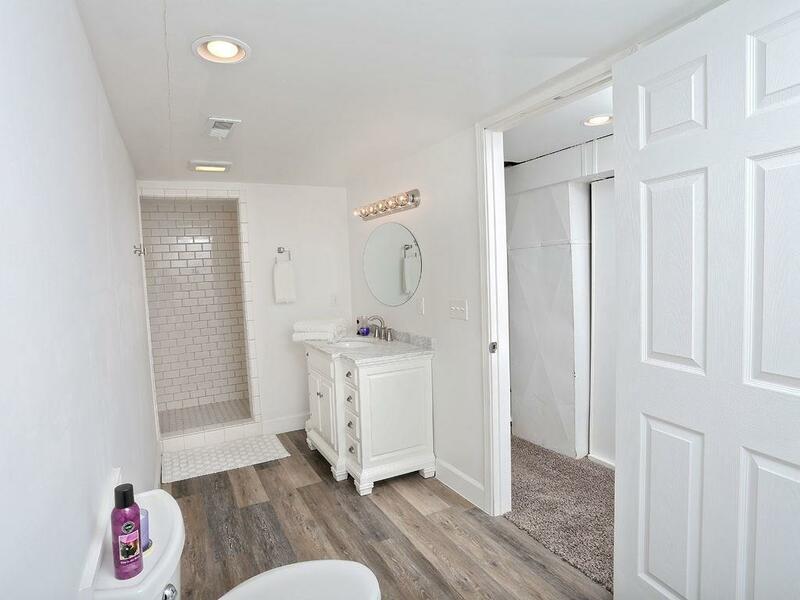 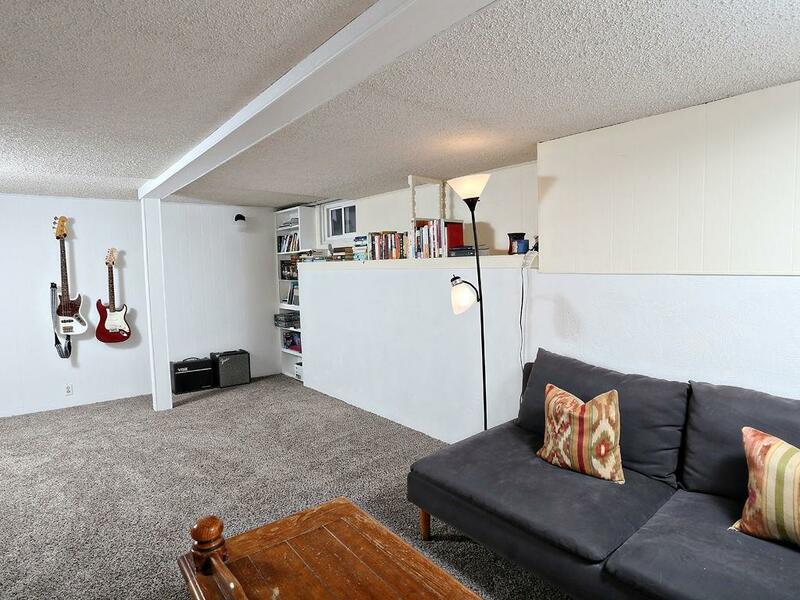 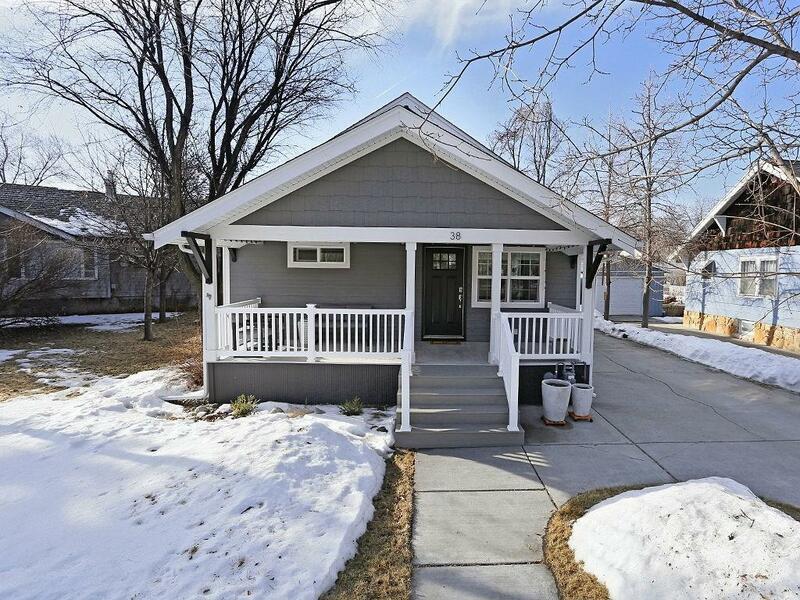 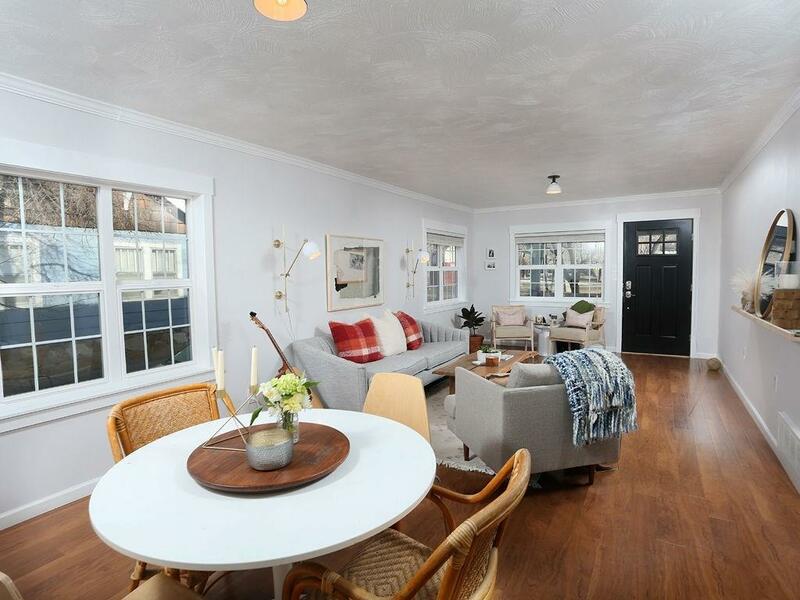 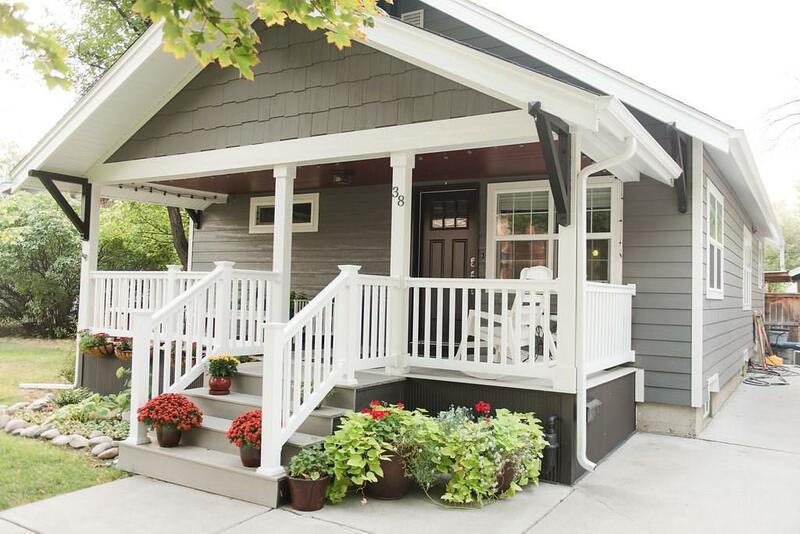 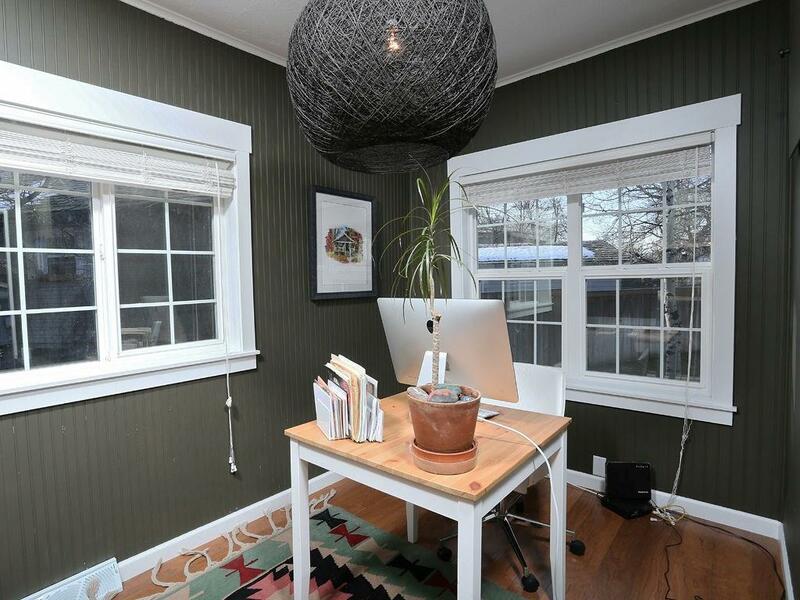 Adorable downtown bungalow with ample space and charming touches. This neutral, serene setting will meet all of your expectations from finish’s to location to amenities. 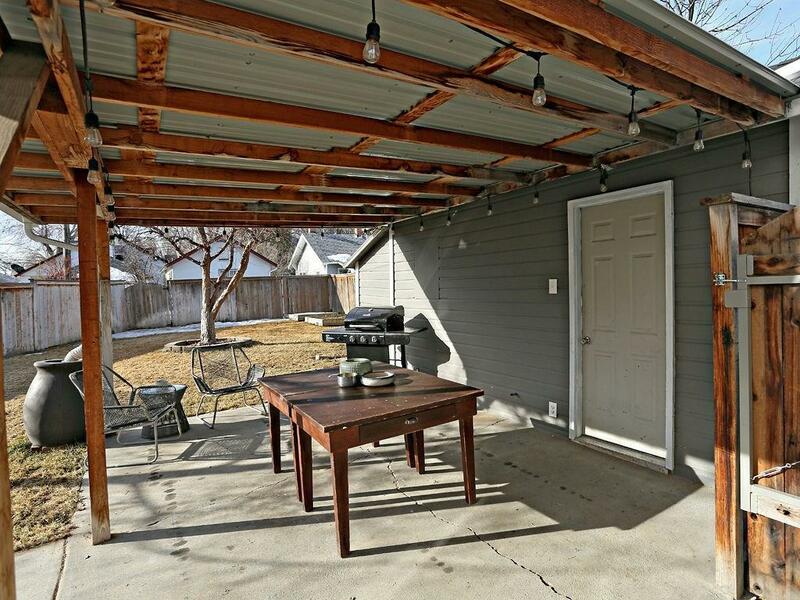 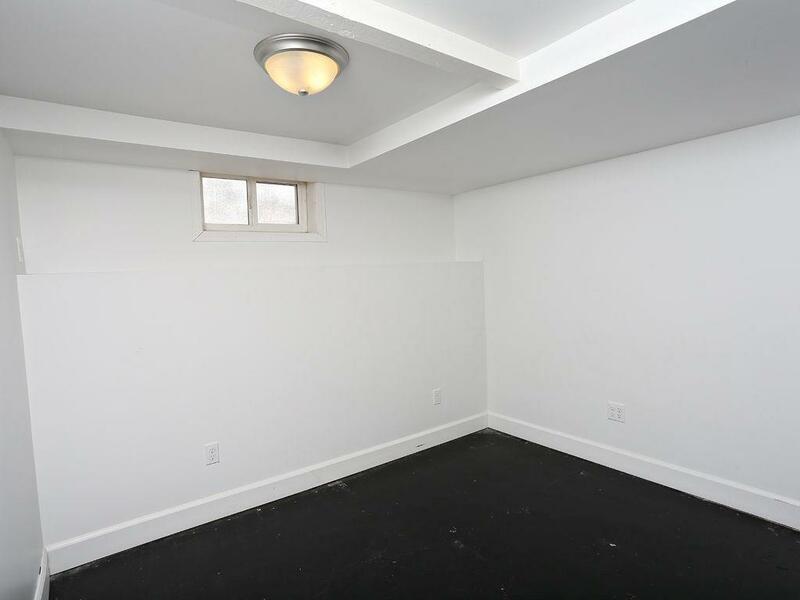 Bonus space off the kitchen creates the perfect in home office or craft room, fenced back yard with well for underground sprinkling and covered patio provides a lush, green setting for summer BBQs and get together. 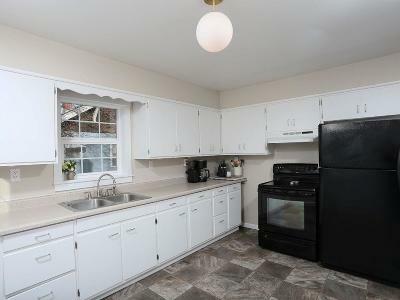 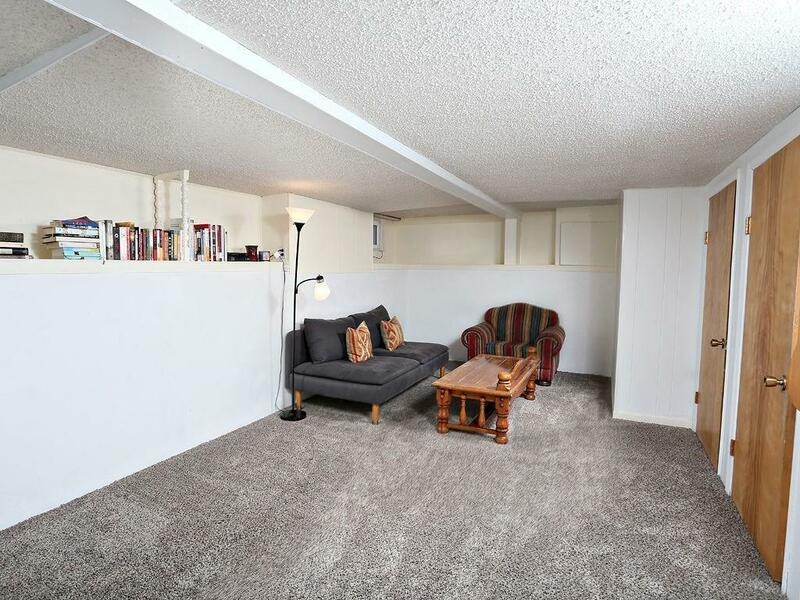 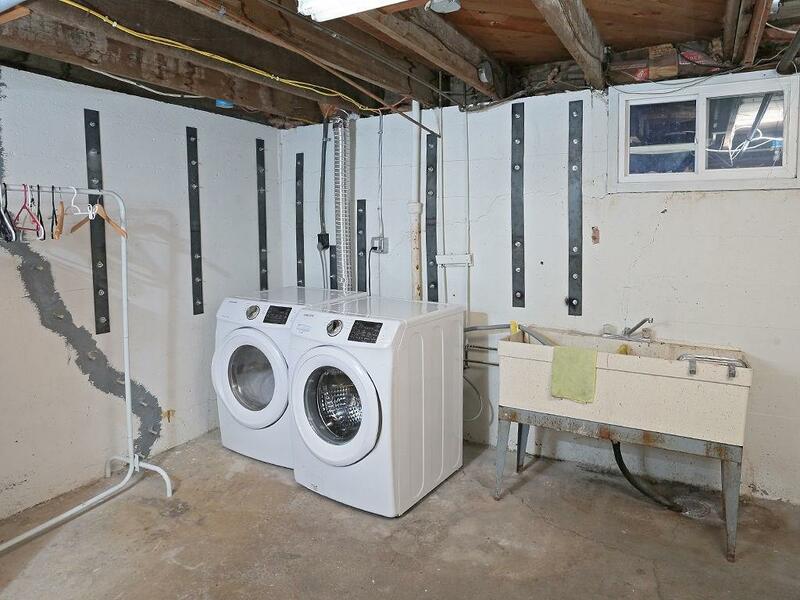 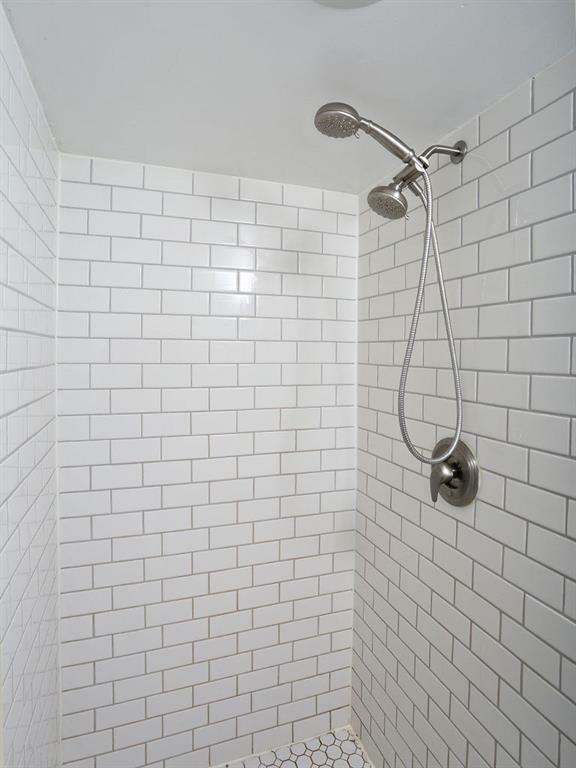 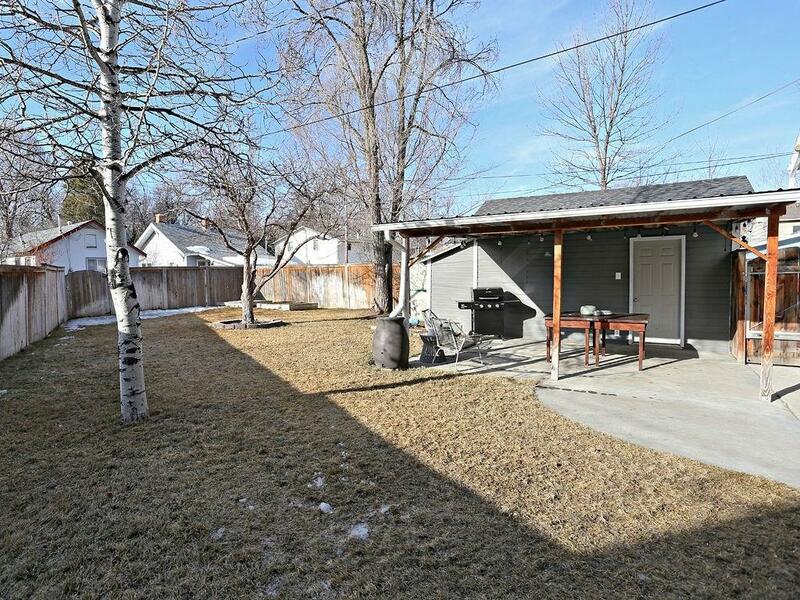 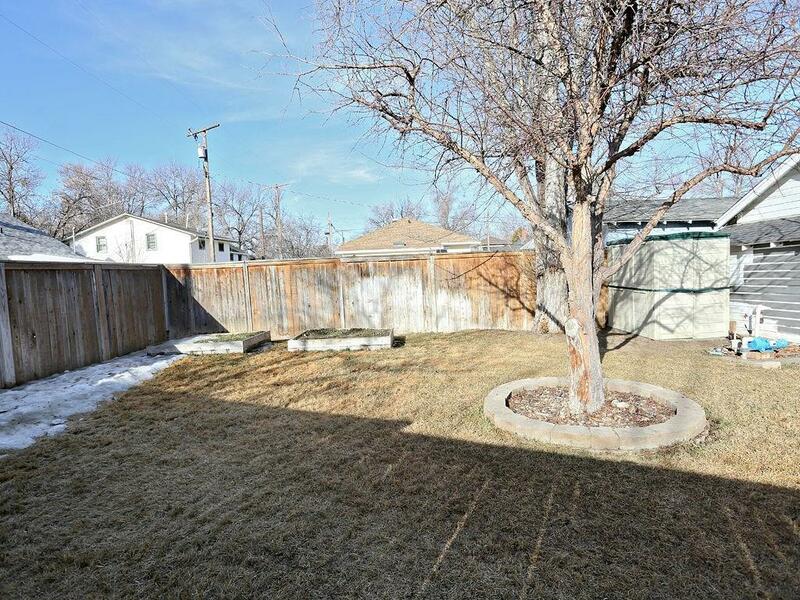 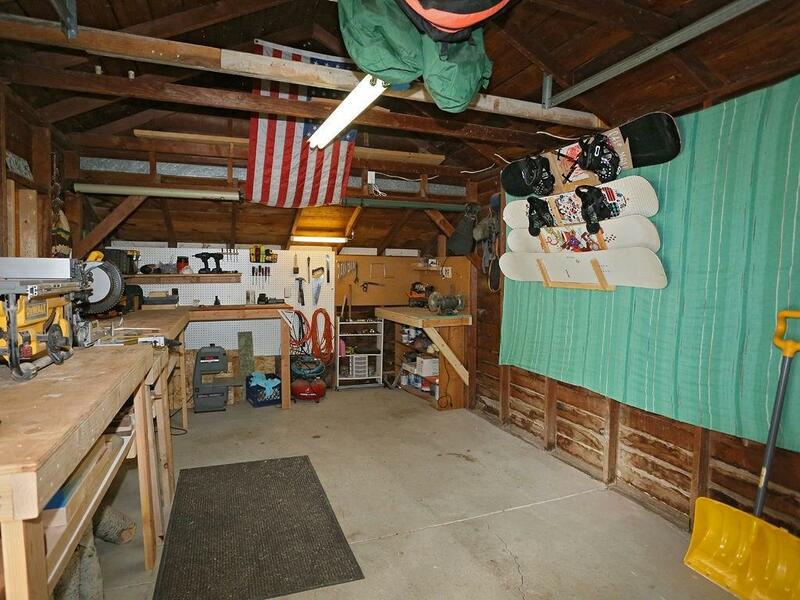 Walking distance to local eateries as well as parks and activities.